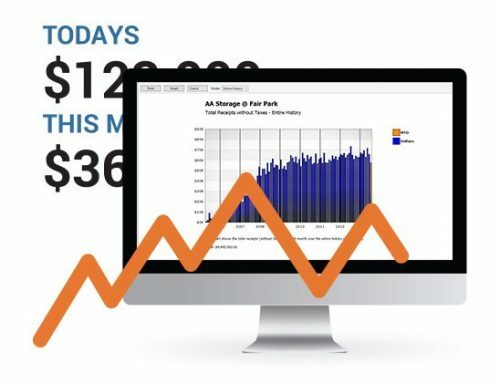 Can Technology Help increase Self Storage Revenue? There are many factors control the prices of Self Storage spaces and fear is the biggest factor in setting prices. It’s evident that many sites set their prices cheaper than their fellow facility hoping that they will attract more business than they do. That’s human instinct. At Storage Income Pro’s we think it’s more complicated than that. The Self Storage Manager’s role is changing from setting prices to customer service. Unit sizes, local demographics, occupancy, local exposure and many other factors control what Self Storage prices should be. 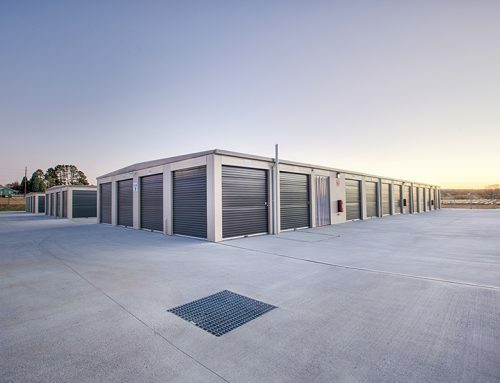 Up until 2007 Self Storage facilities were being built worldwide at an unsustainable rate and after a period of consolidation and rent up, building new facilities is on the rise again. How does the average operator combat this? In the old days, it was pretty easy just to put the Self Storage rates up in January by 5% – no one really complained and that was that. 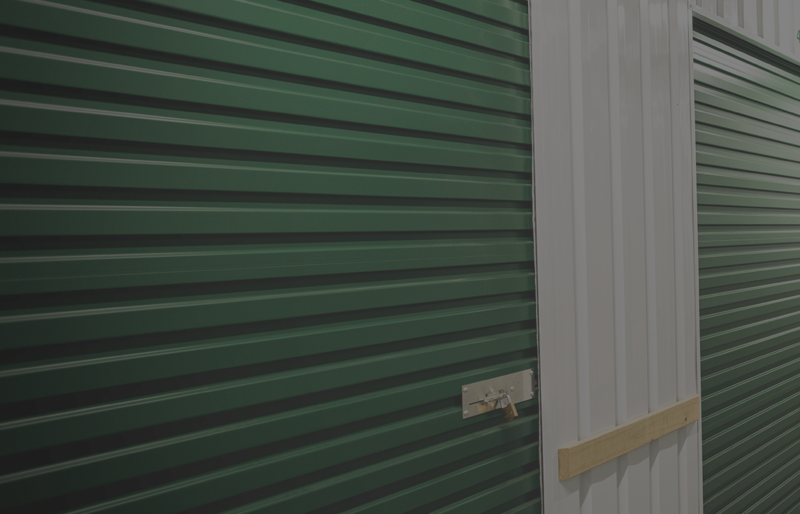 Self Storage rate management is the new buzzword of the industry – it has been around in various forms for at least 10 years. Few operators have implemented consistent rate management well. There is little doubt that tenant rate management and new customer rate management is a science not understood by the majority of Self Storage operators. They should not be expected to learn this complex science. Seasonality plays a major part in what rates should be as we have quiet and times we have busy times. Weather plays a functional role in occuipancy and capability to withstand rate change. Many in the industry needlessly gives money away with pointless discounts. How do you work all this out? Smart operators can use the rate management controls in products like SiteLink Web Edition to enhance the cash flows and they work well. Airline companies, rent a car companies and hotels have been practising rate management for many years and the spread between their customers pay on any given day or night can be as much as 40% for what would appear to be the same service. If you’re not sure, next time you’re on the plane ask the guy next you what he paid for his ticket! You’ll soon discover is not the same price you did. In reality, we all sit in the plane together: you’re all sitting in coach so theoretically the product is the same for all. The reality is it isn’t. 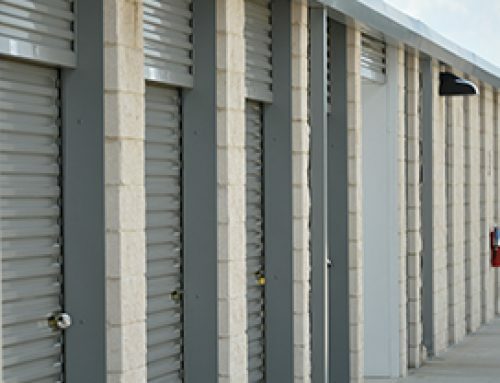 There are over 100 variables in determining the rate for any given Self Storage space. District Manager® has been developed with this logic in mind and with careful analytics can deliver real-time increases in rates based on the controlling factors that control the rates with its new DRM product. Supply and demand for these operators controls the spread of pricing across the rate management systems are used for daily bookings for cars planes motels. Self Storage more recently has adopted a similar approach with larger companies in the United States adopting a similar approach to revenue management, resulting in an overall rental position which is in some cases up to 30% higher than a competitor facility. 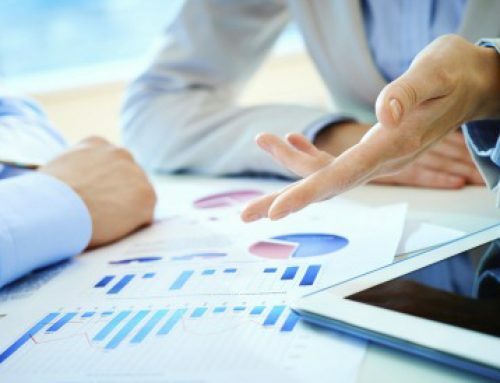 They are using world class District Manager® enterprise Data analysis tools. Send us an email or give our support team a call!